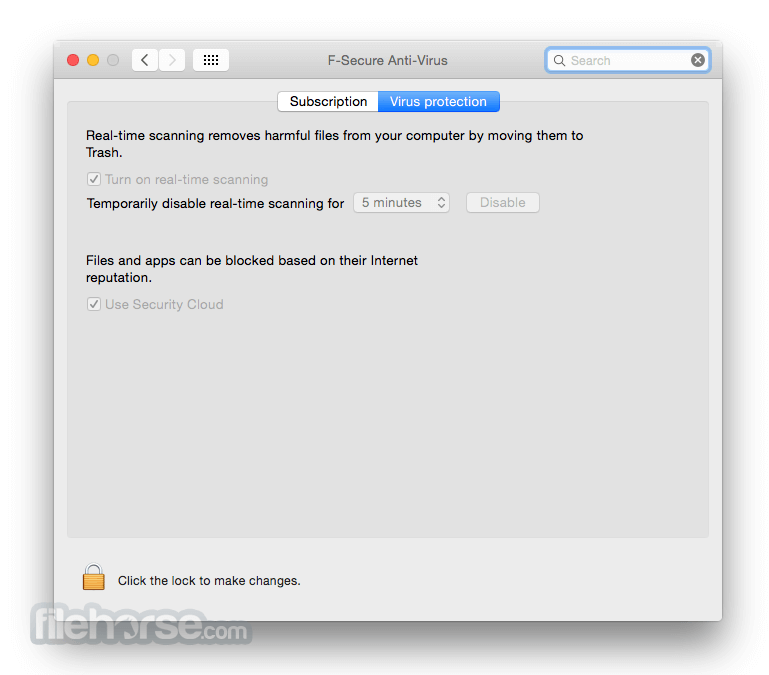 F-Secure Antivirus for Mac provides real-time protection against viruses, spyware, infected e-mail attachments and other malware. Automatic updates and advanced real-time response guarantee the fastest PC protection against all new threats, while DeepGuard 5 Exploit Protection elevates your protection to a new level. 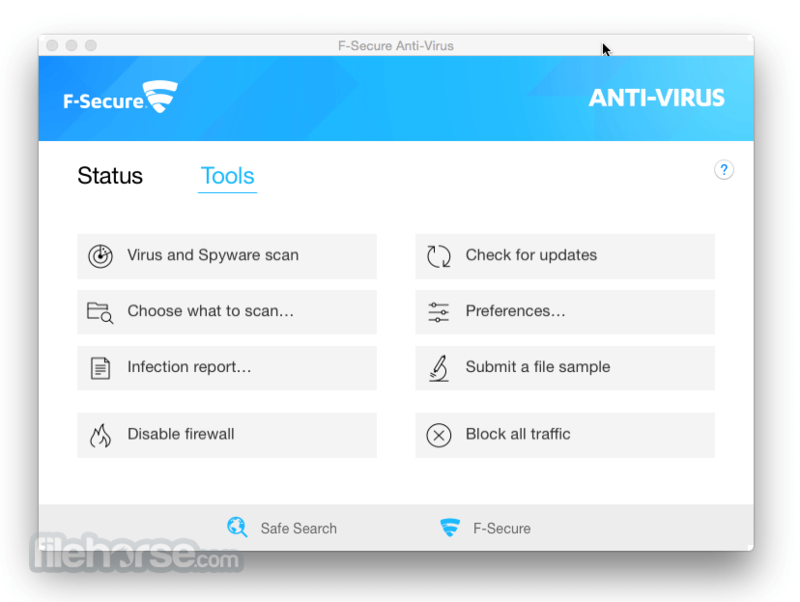 F-Secure Antivirus for Mac is a security solution that uses superior cloud-based technology to protect you against existing online threats and to respond to new threats effectively as they appear. Easy to install and does not slow down your computer. 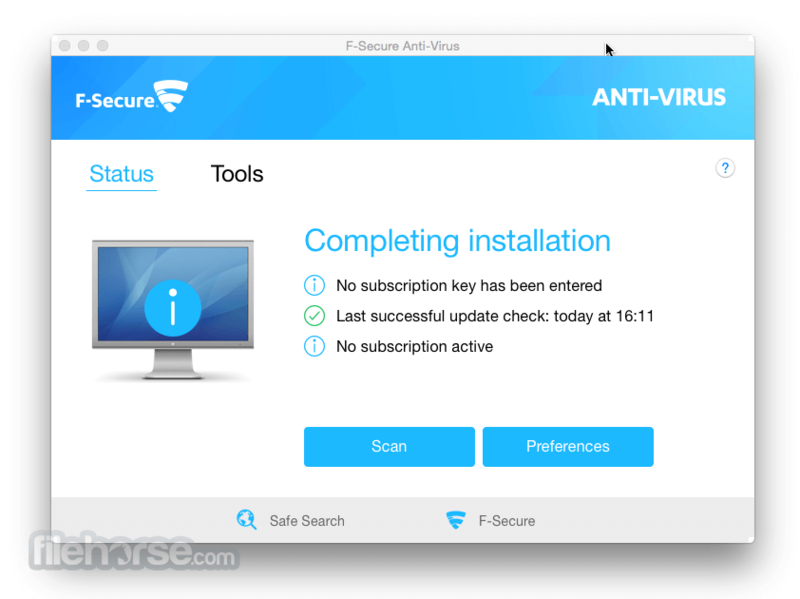 F-Secure Antivirus will protect you. 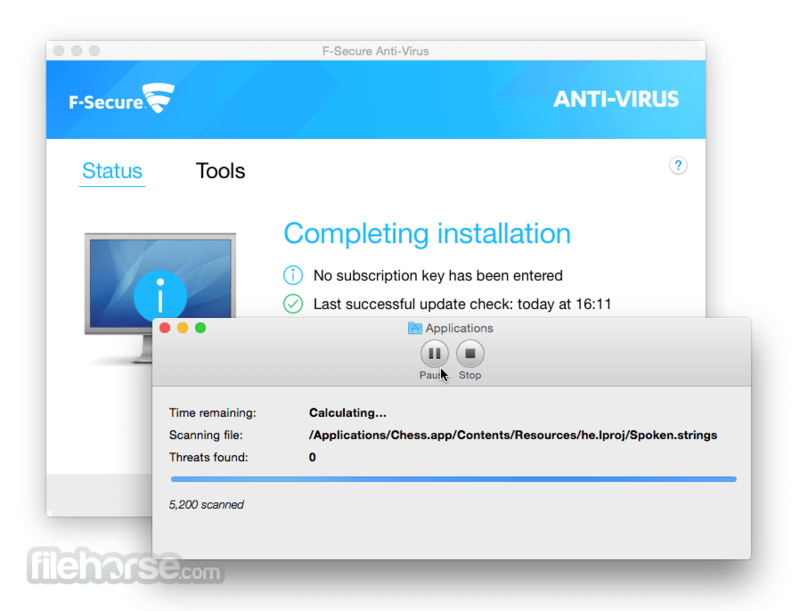 Try the advanced virus protection for your Mac for free for 30 days.